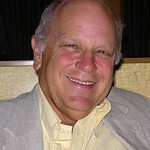 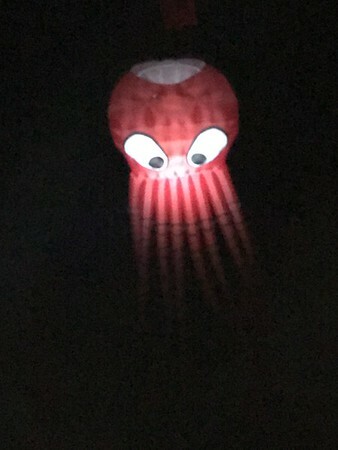 Hi, I'm John. 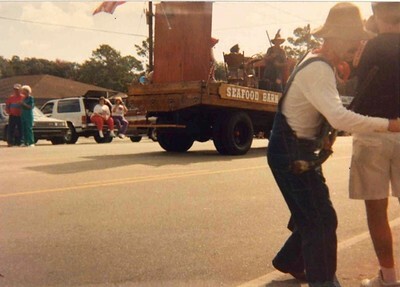 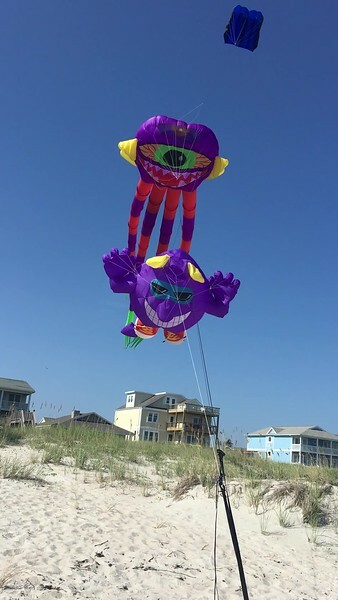 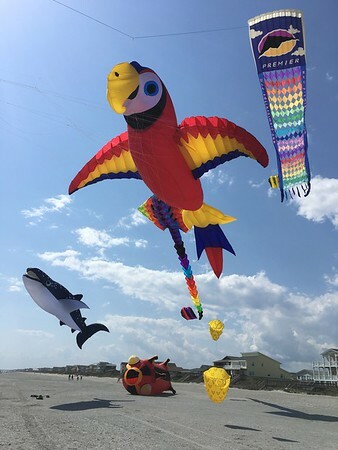 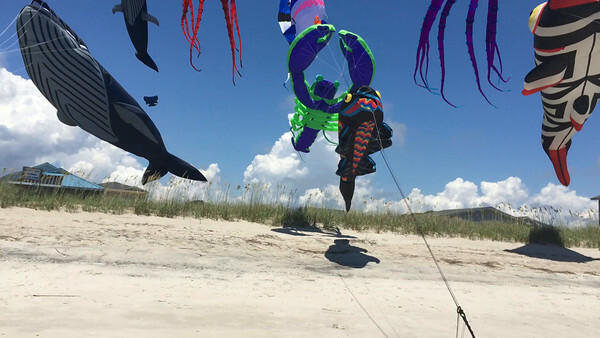 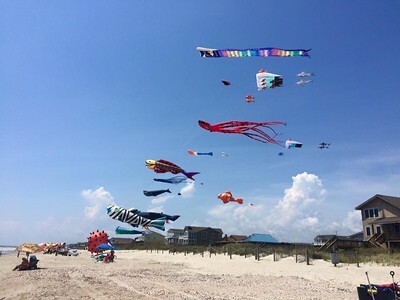 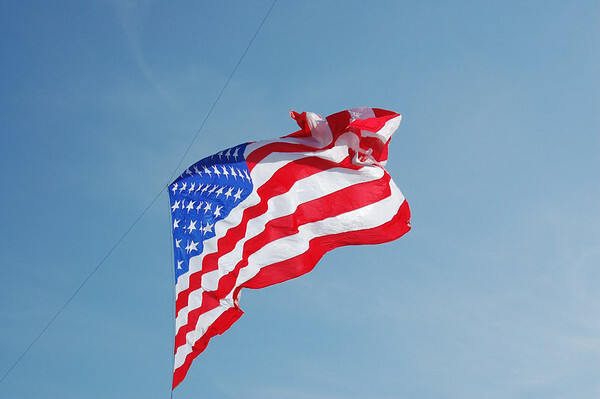 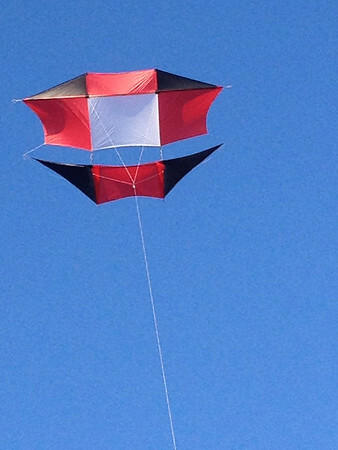 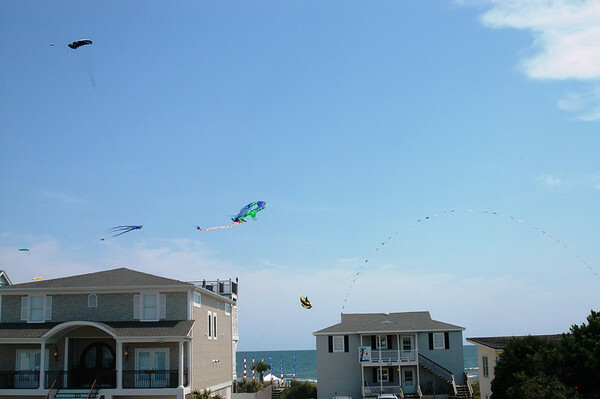 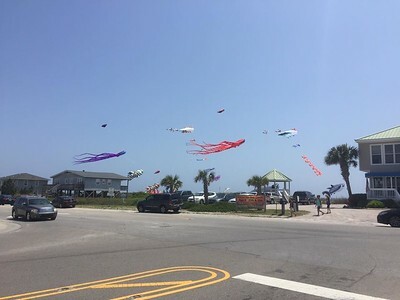 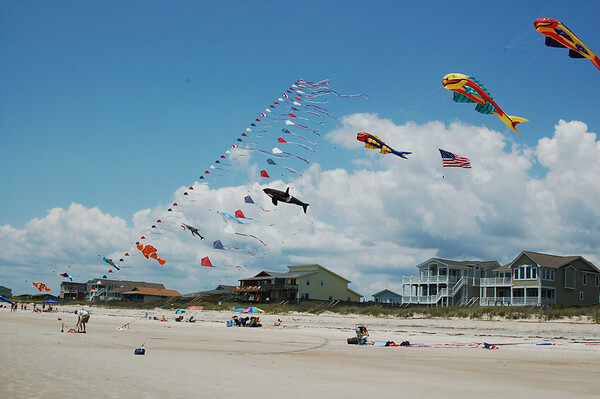 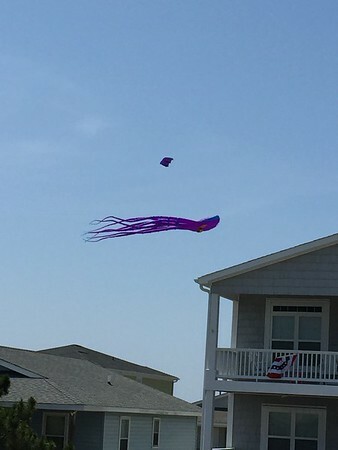 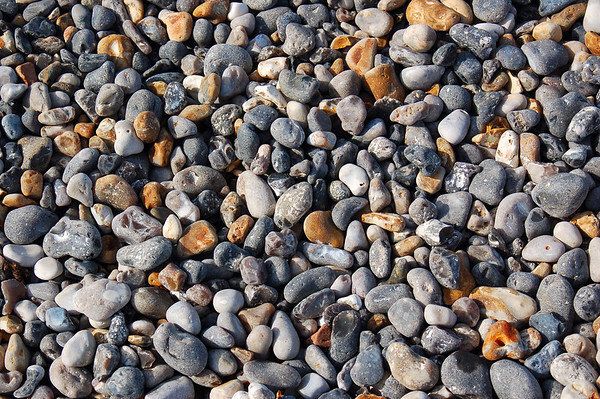 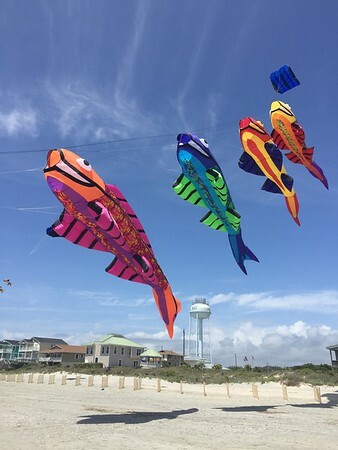 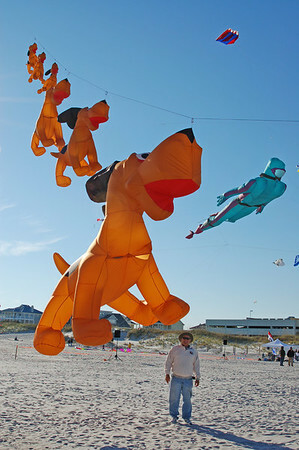 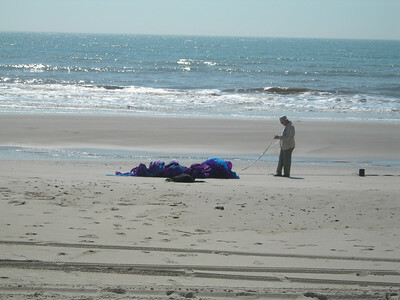 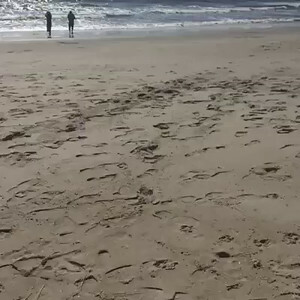 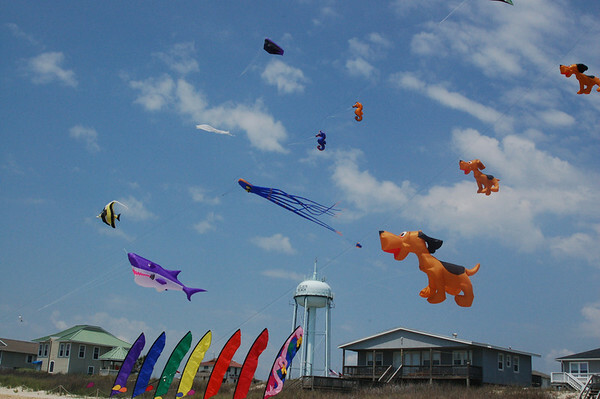 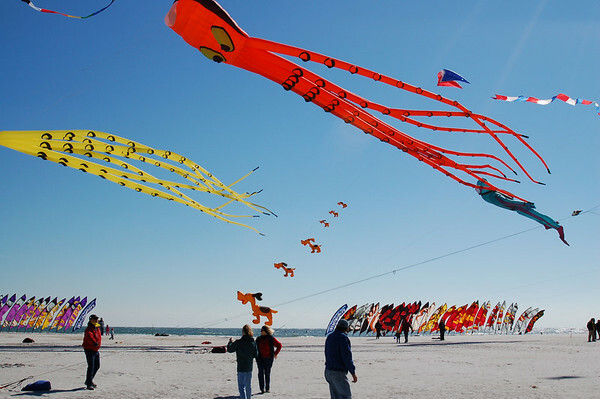 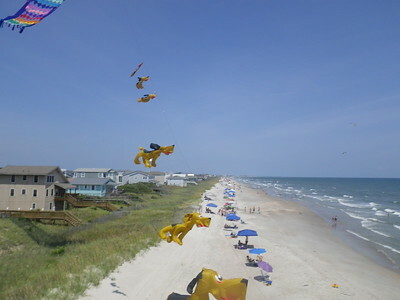 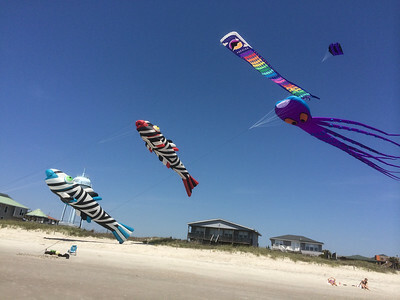 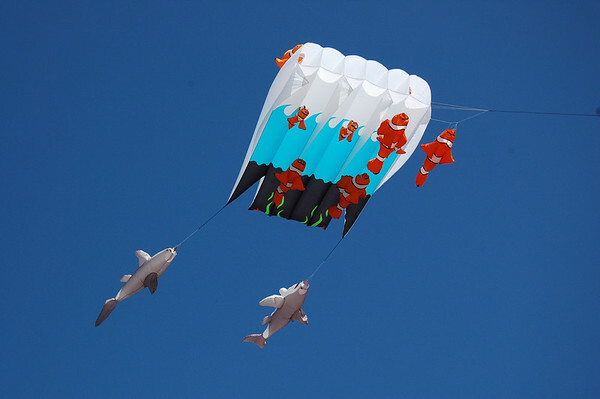 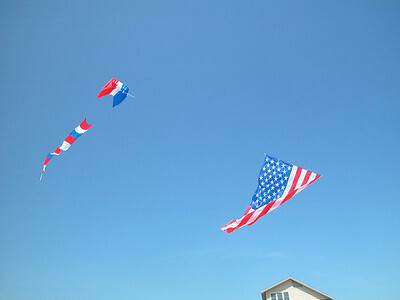 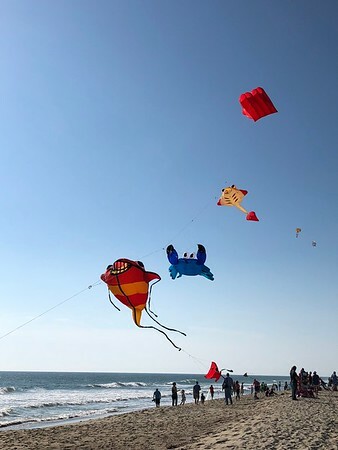 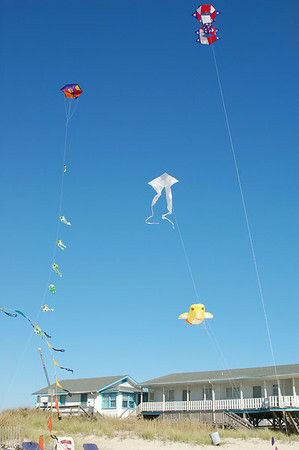 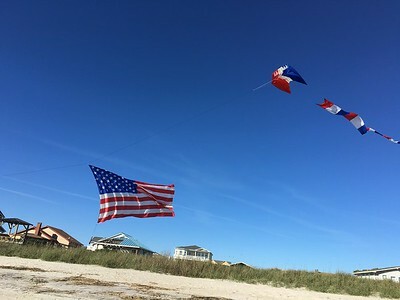 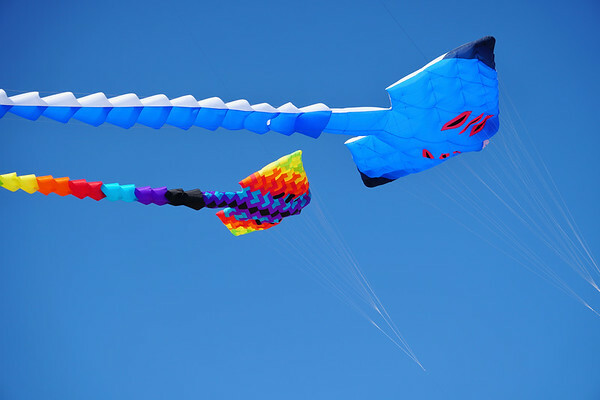 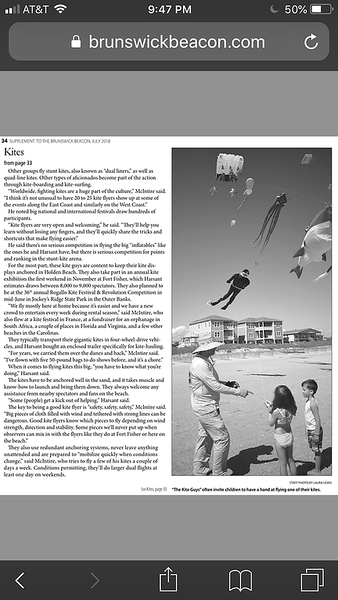 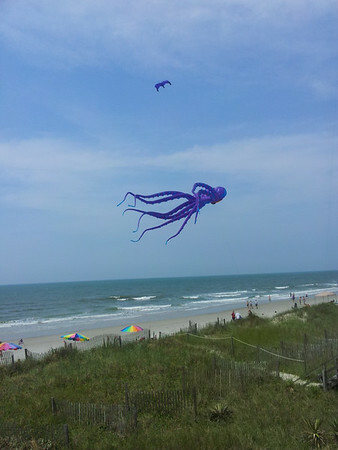 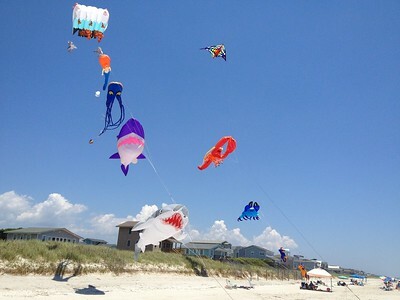 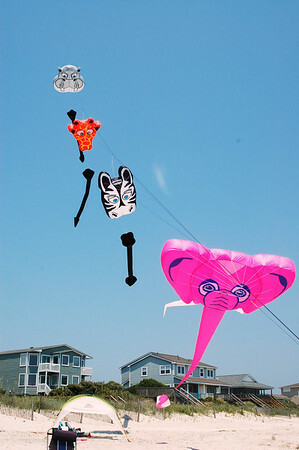 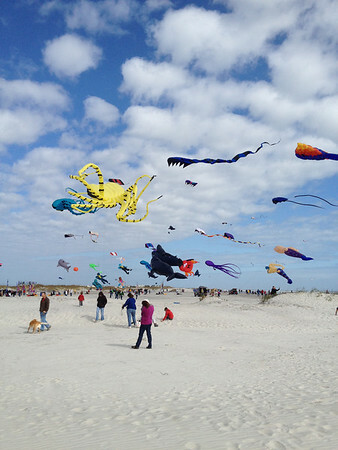 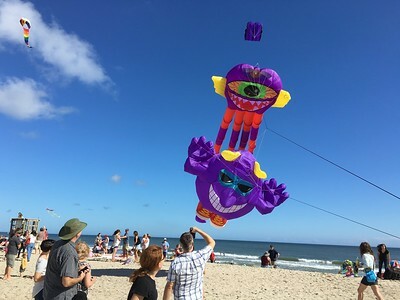 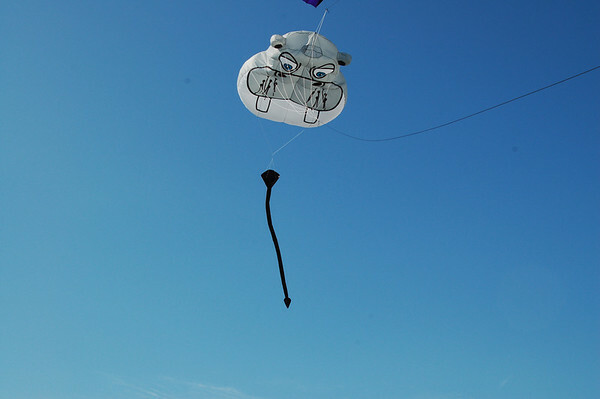 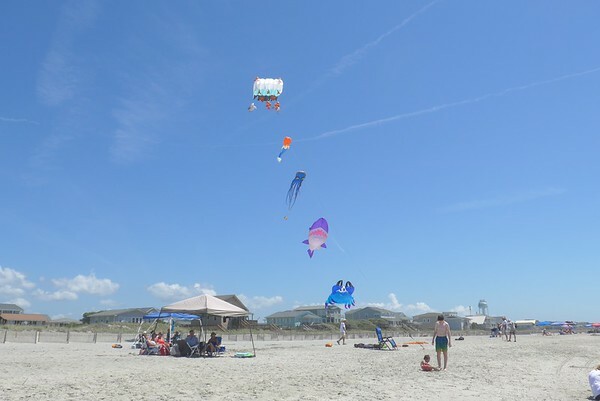 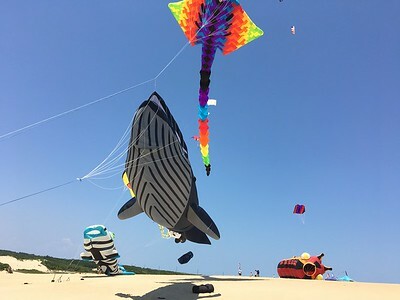 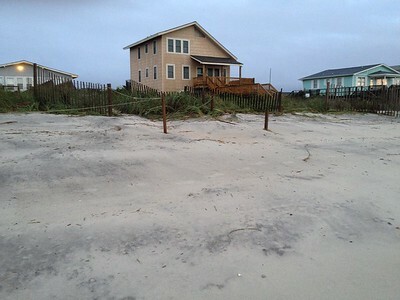 I live in Holden Beach, NC where I waste most of my time flying kites. 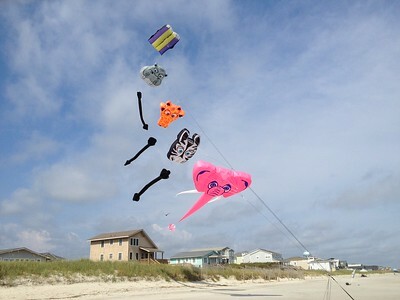 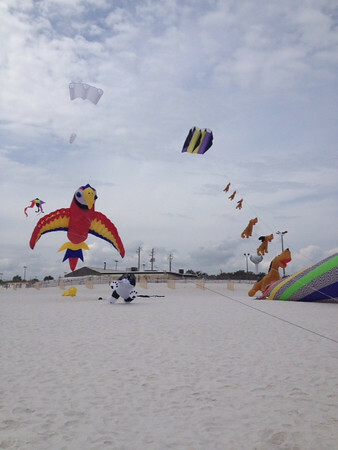 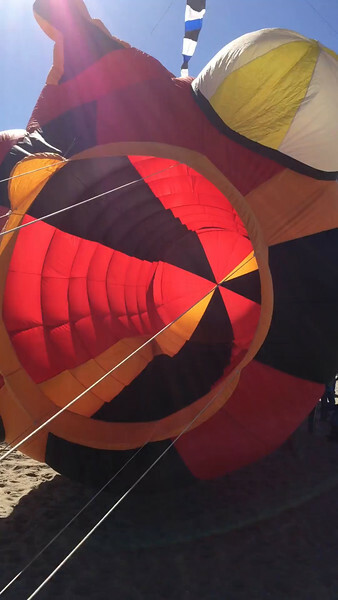 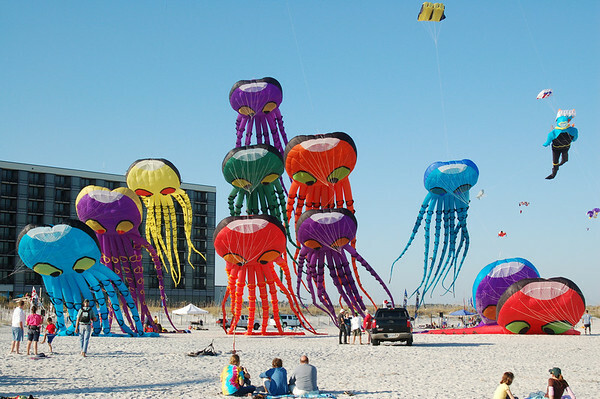 I began flying about 10 years ago and now have over 200 kites. 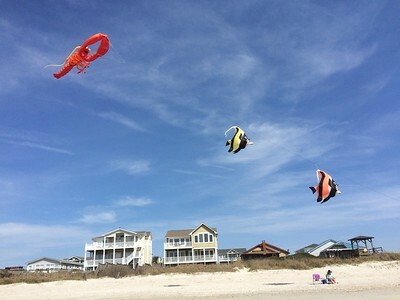 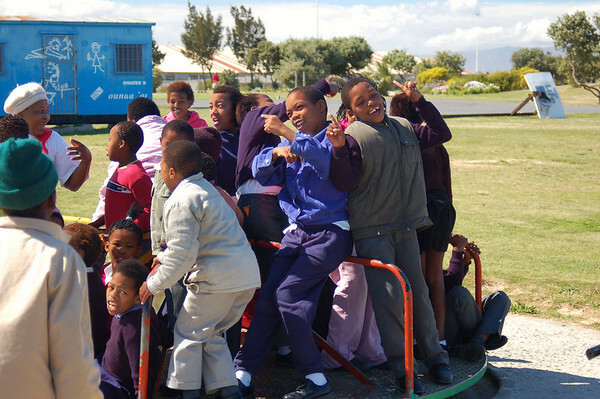 When you see them in the air stop by and say hello. 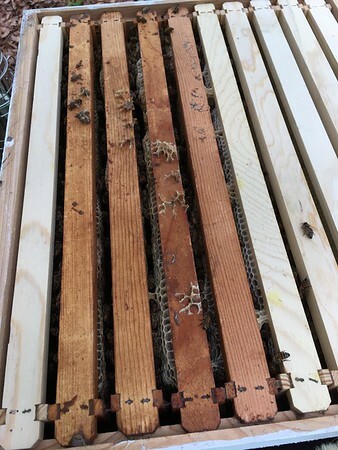 Warning: I'll probably put you to work helping! 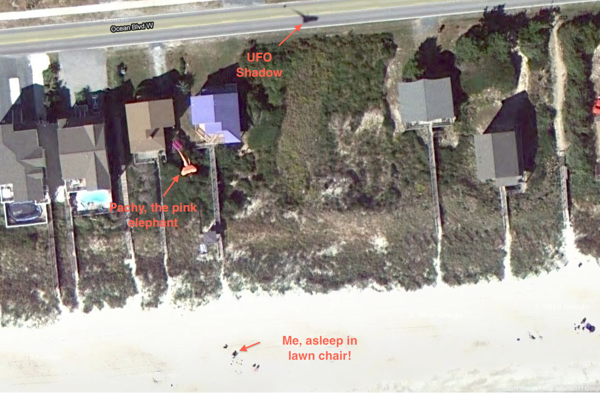 Google Maps -Unidentified flying elephant!